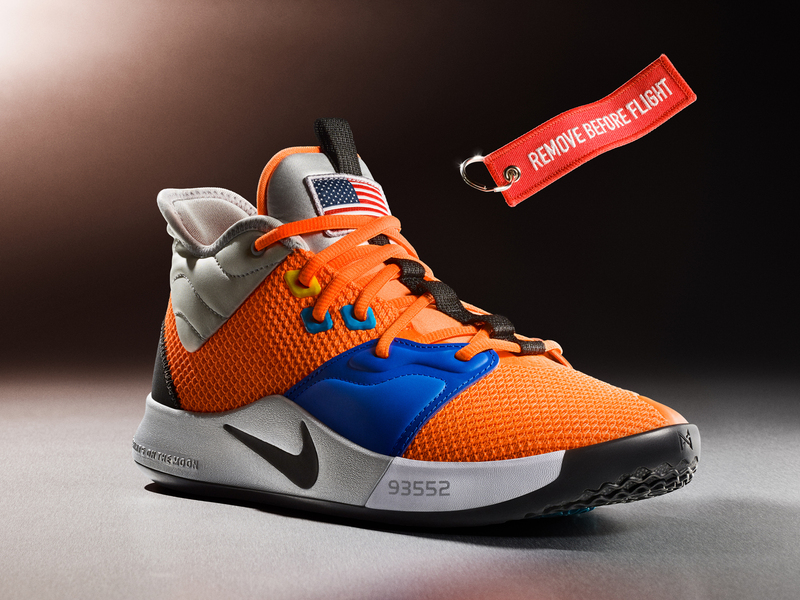 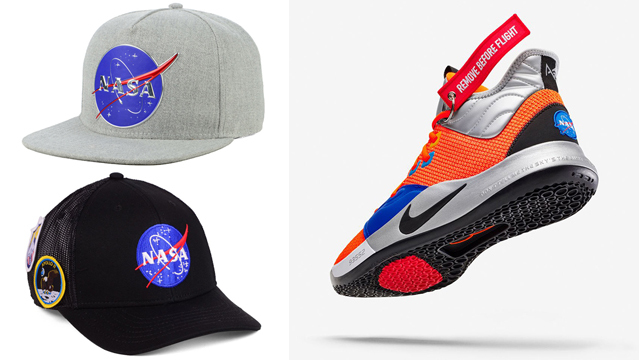 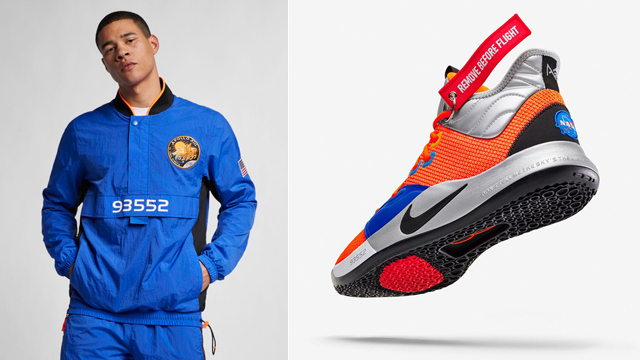 Fusing retro basketball fashion and futuristic style, the Nike PG NASA Tracksuit including jacket and pants is the perfect outfit to pair up with Paul George’s Nike PG 3 “NASA” sneakers. 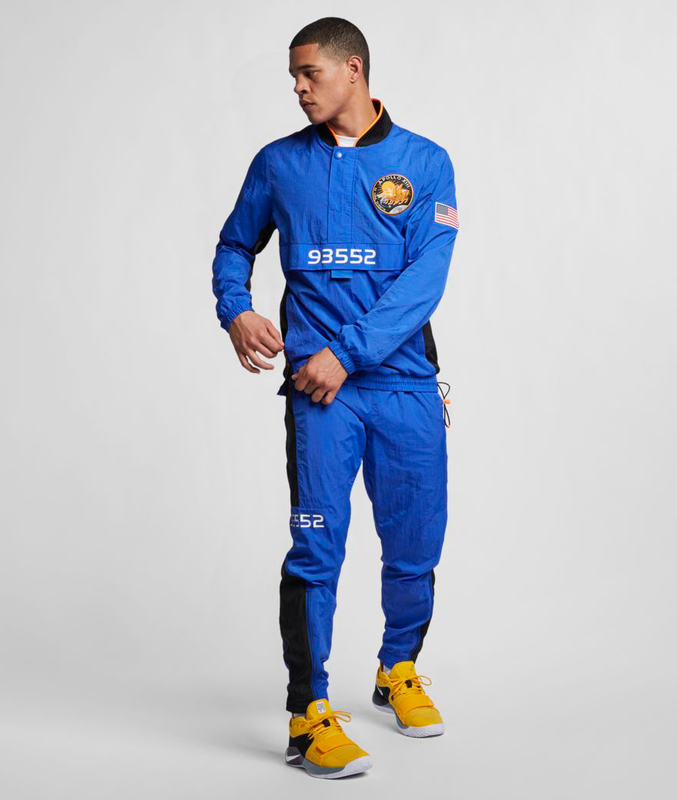 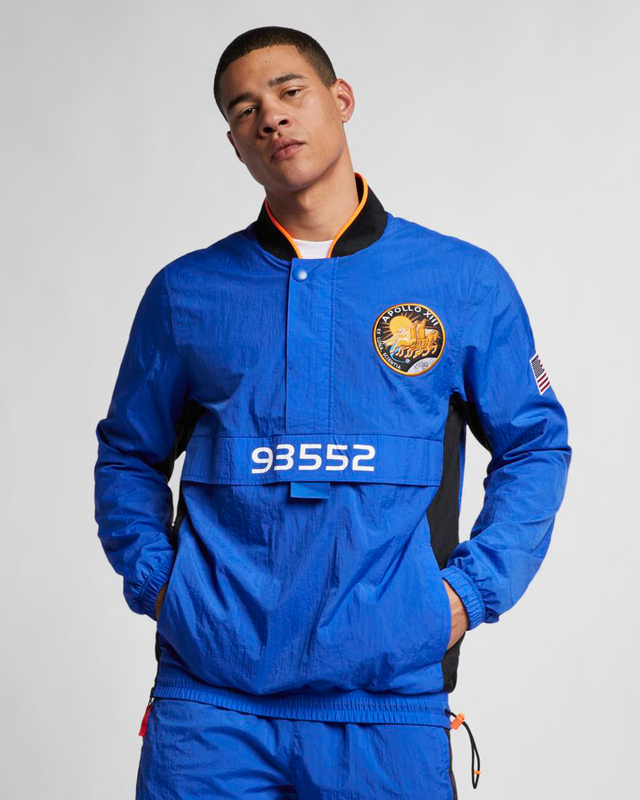 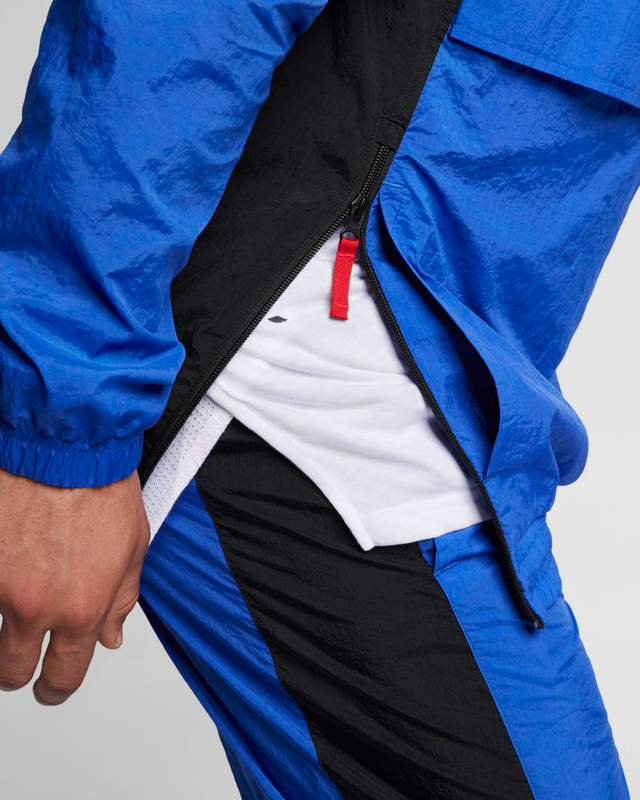 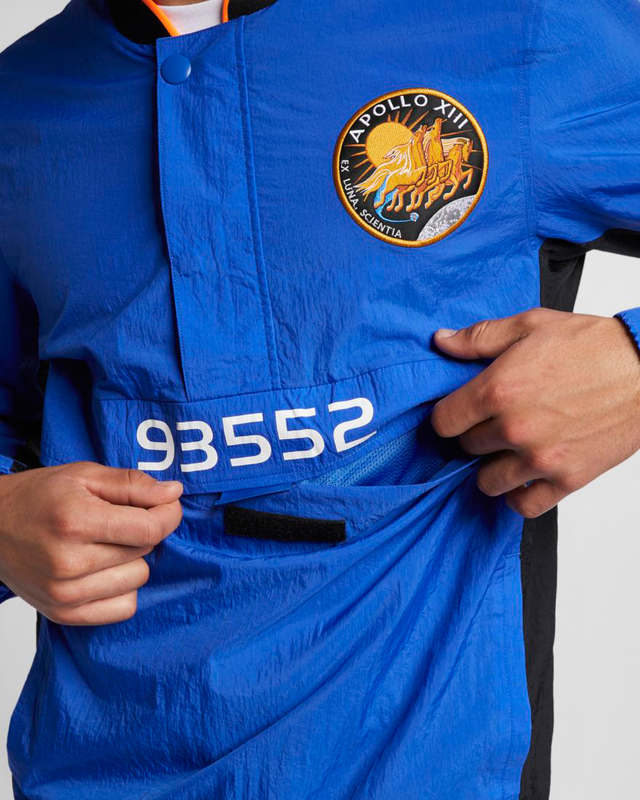 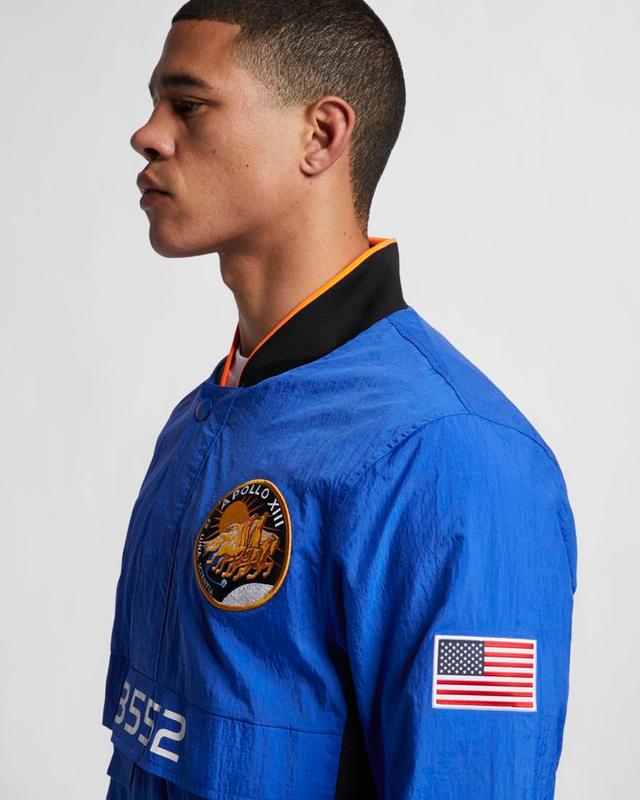 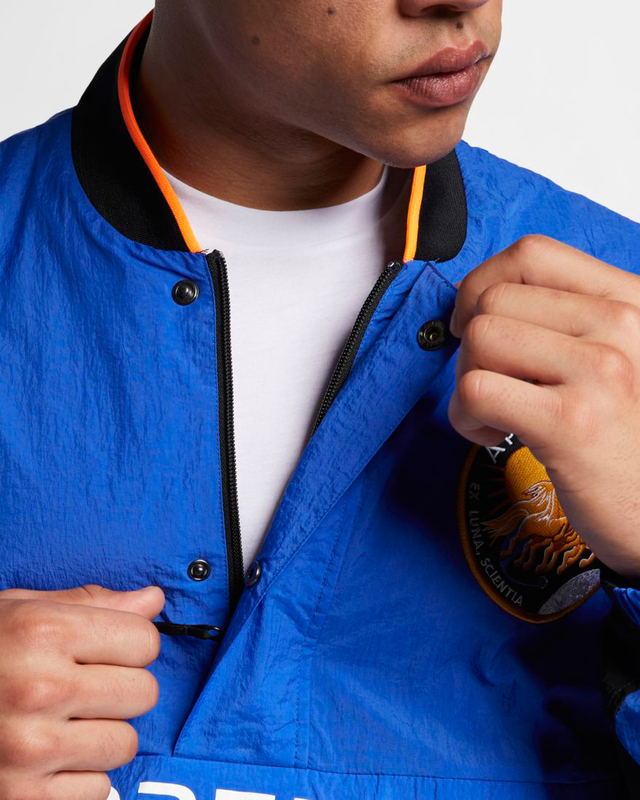 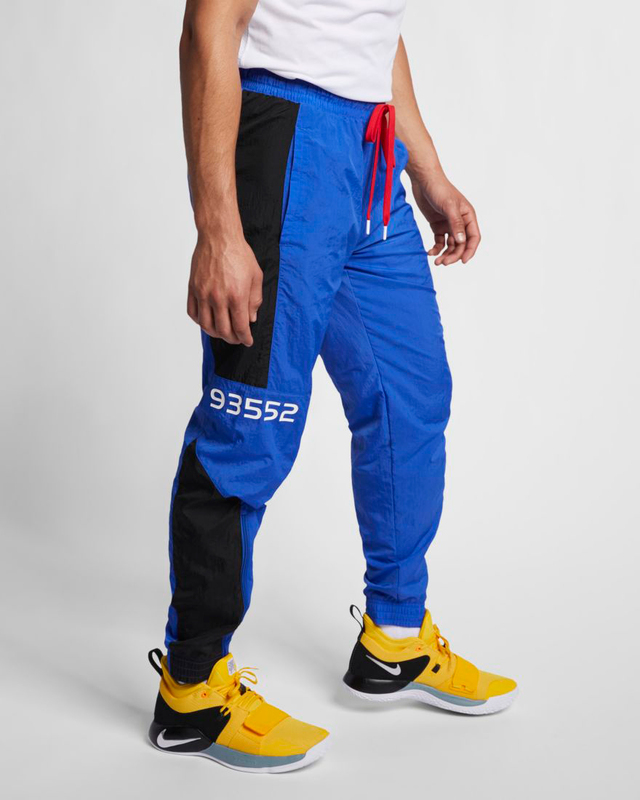 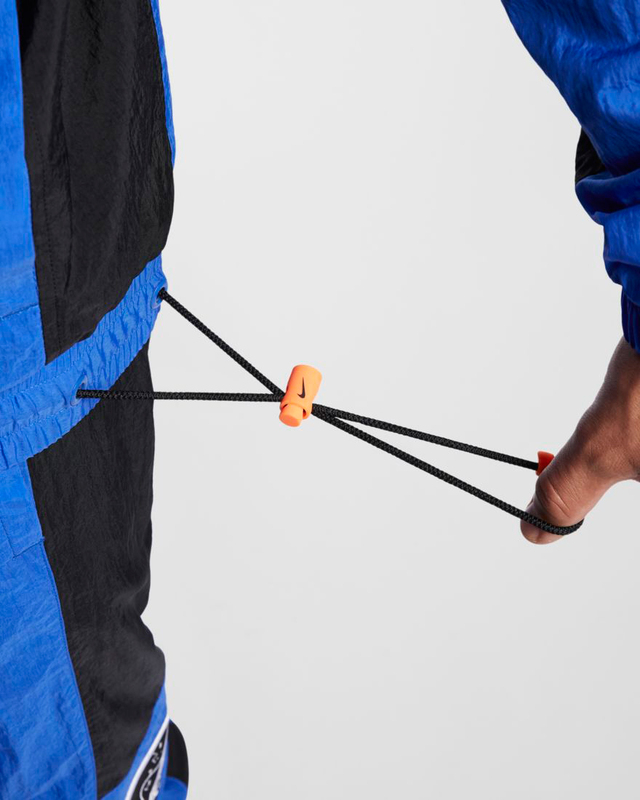 Made from woven, mesh-lined fabric with adjustable zippers on both top and bottom pieces, plus space-mission-inspired details to complete the look, this Game Royal basketball tracksuit is ready for blast-off when lacing up the kicks on the court or street. 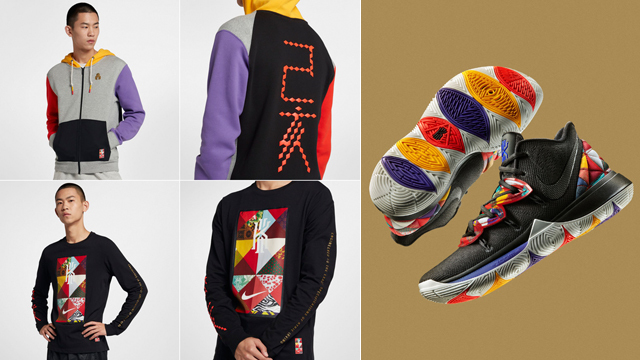 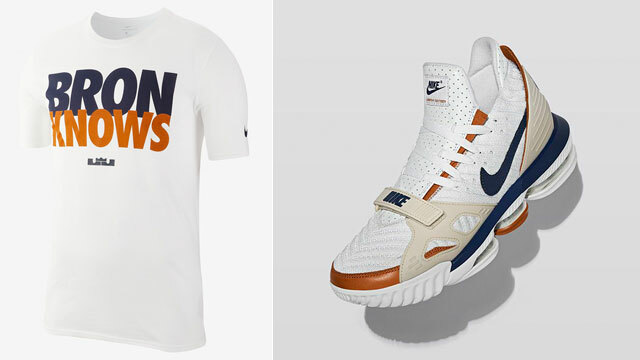 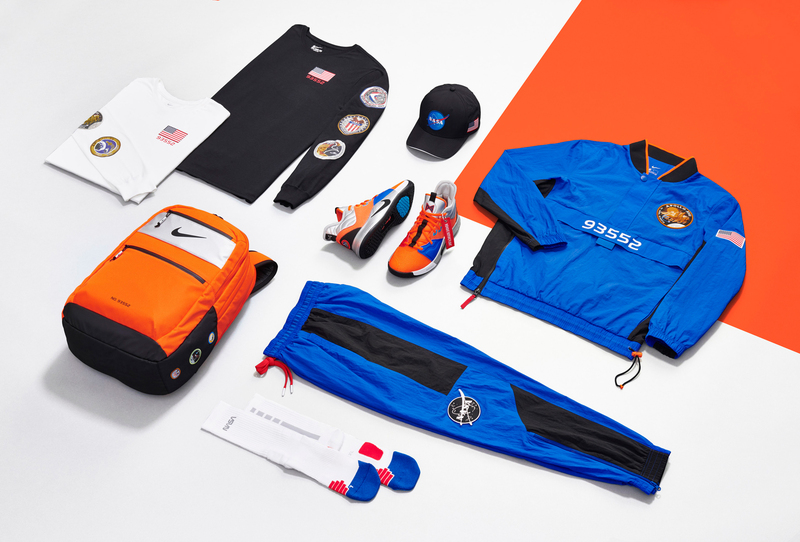 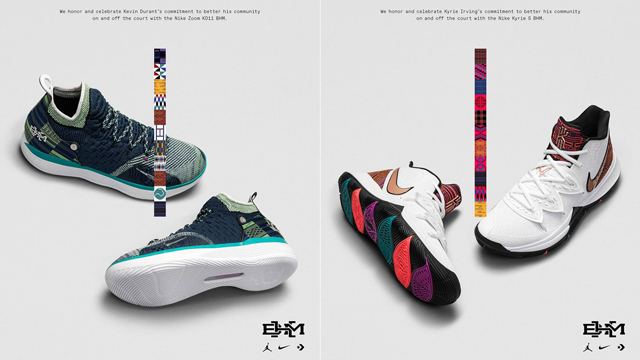 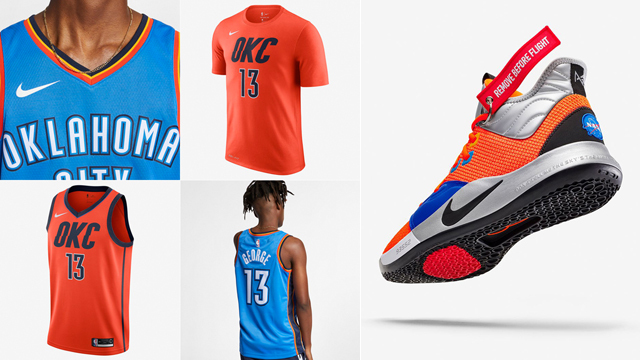 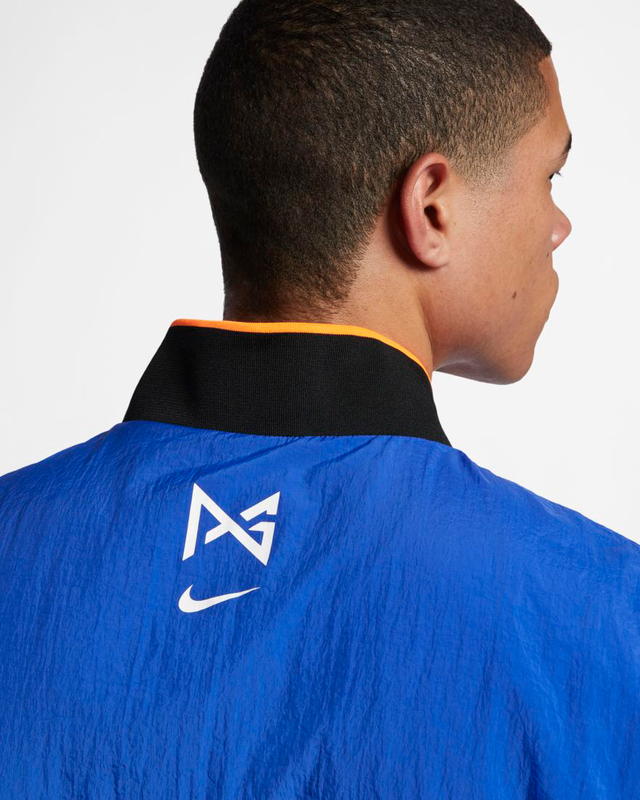 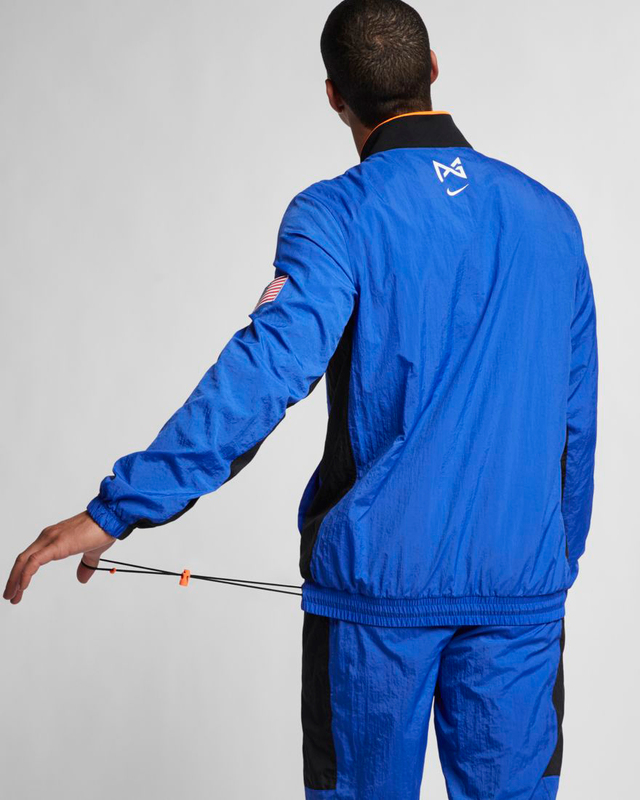 Take a closer look at the jacket, pants and shoes with the full Nike PG NASA Collection available here.